Spring is officially here. Thank goodness! I for one am looking forward to warmer weather and traveling in the RV. We are planning a week long trip during spring break in early April. It seems like forever since we pulled out of the driveway in the RV, not knowing what was in store for us during our next RV adventure. We are very lucky in the fact that we can work from our RV the same as we do from our office. If both of the boys were grown and out of the house we would be on the road several months of the year, but for now we'll settle for shorter trips whenever we can take them. Lately I am being asked the same questions over and over. 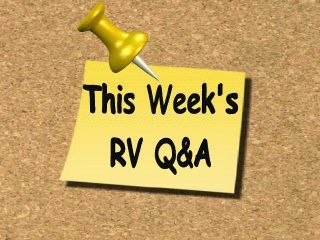 Has the recession affected the way you use your RV and does the change in the price of gas affect your plans for using the RV? The answer is NO and NO! The time of year sometimes affects our plans and raising a family affects our plans, that's it. We have the RV, so why wouldn't we use it when we get the chance to? 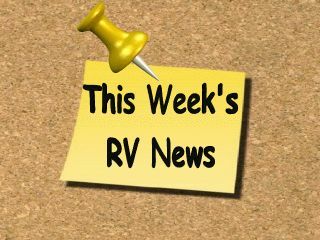 This week's feature article and "Mark's RV Garage" video episode is on Driving an RV. When I was in the military I drove everything imaginable, from very large wreckers to Bradley Fighting Vehicles. To drive these vehicles required you attended some type of formal drivers education courses. So, driving a large motorhome seemed natural to me. I mean come on, if I can drive a 30 ton tracked vehicle I can drive a motorhome, right? 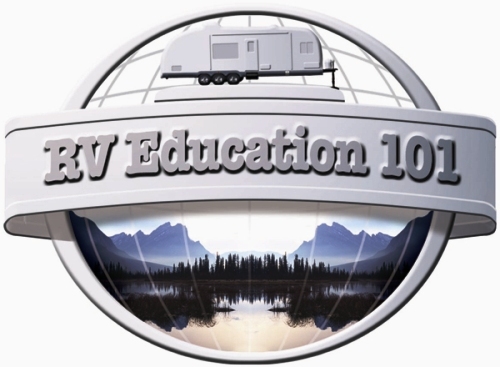 The odd thing was when I invited Lorrin Walsh, professional driver and tour bus guide, to team up with us and produce an RV driving video I quickly discovered just how much I didn't know about driving a motorhome. Through producing, filming and editing the DVD I learned more than I ever thought possible. Be sure and check out this week's feature article and a short excerpt from our Drive your Motorhome Like a Pro DVD. 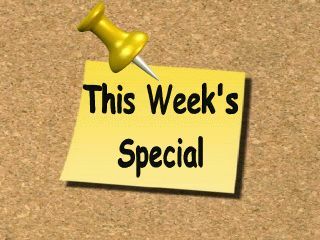 And for this week only our driving DVD will be on sale for $21.95. 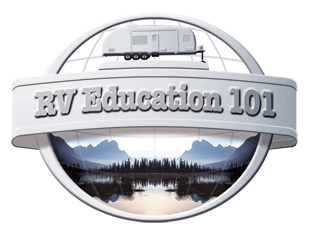 Are you Driving your Motorhome Like a Pro? 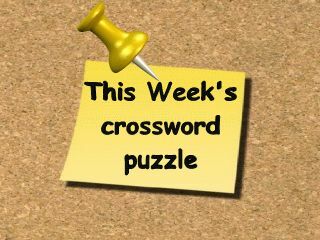 This play and learn crossword puzzle is "Trailer Sway". 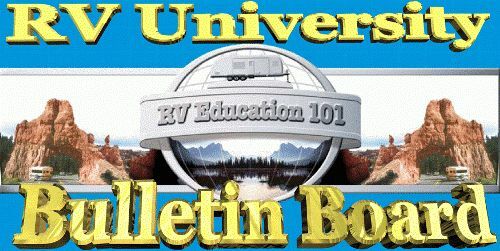 Note: Some of these tips apply to pulling a travel trailer, some apply to driving a motorhome and some apply to both. Don’t speed. Driving at a moderate speed will put less stress and strain on the drive train components of your tow vehicle. 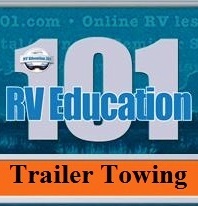 It will also reduce the likelihood of the trailer becoming unstable and starting to sway. 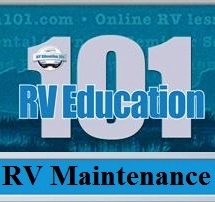 Monitor the gauges on the tow vehicle or motorhome instrument panel. If a gauge does not read in the normal range pull over as soon as it is safe, and call for help. Drive defensively! Stay alert and monitor what is going on around you at all times. Use your mirrors. For increased visibility, purchase some convex mirrors that you can stick on your side view mirrors. These mirrors are inexpensive and are available in auto parts stores. They come in different sizes and will improve your visibility a great deal, especially along the sides of the RV and in blind spots. If you’re pulling a trailer it may be necessary to add mirror extensions so you can see along the sides of the trailer. The mirrors on your tow vehicle can be your best friend when you’re towing a trailer. When you use your mirrors you will know when a transfer truck is passing, and you can anticipate the need for a slight steering correction when the trucks air pressure causes the trailer to move. When you pass a vehicle, and can see the vehicles front tires on the road surface behind the trailer, it is safe to indicate and pull back in the other lane. Use the proper gear for driving conditions. 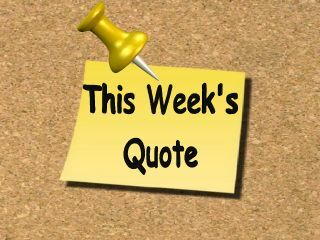 If the transmission continues to shift in and out of overdrive you need to turn the overdrive off. Reducing gears can help to slow the trailer or motorhome down when descending inclines and give you the additional power you may need when ascending inclines. 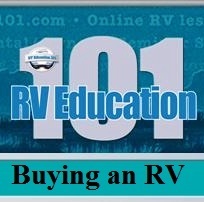 This RV video tip is: "Drive Your Motorhome Like a Pro"
Country Coach up to $11.5 million. Q. 15 amp? There's an RV park that looks beautiful but only has 15 amps for electricity. I've got a 29' Class C motorhome. So, I know I can go from 30 to 50 amps, but can I go from 30 to 15 and if I could, would I want to? 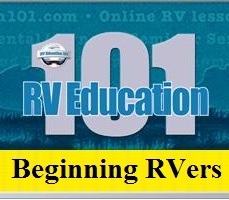 It's not that uncommon for RVers to plug into a 15 or 20 amp electrical source. This happens mostly when you are visiting friends and you plug in at their house. 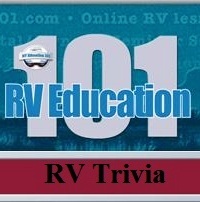 RV dealers sell adapters to go from a 30 amp plug to a 15 or 20 amp outlet (house plug.) 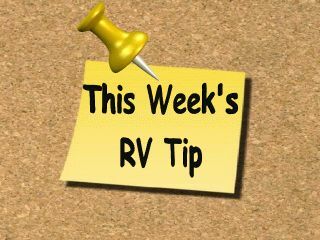 Try to avoid using an extension cord if possible and limit what you use in your RV so you don't exceed the campground electrical supply (15 amps) You will only be able to use one appliance at a time in some cases and I wouldn't recommend using the AC when plugged into 15 amps.